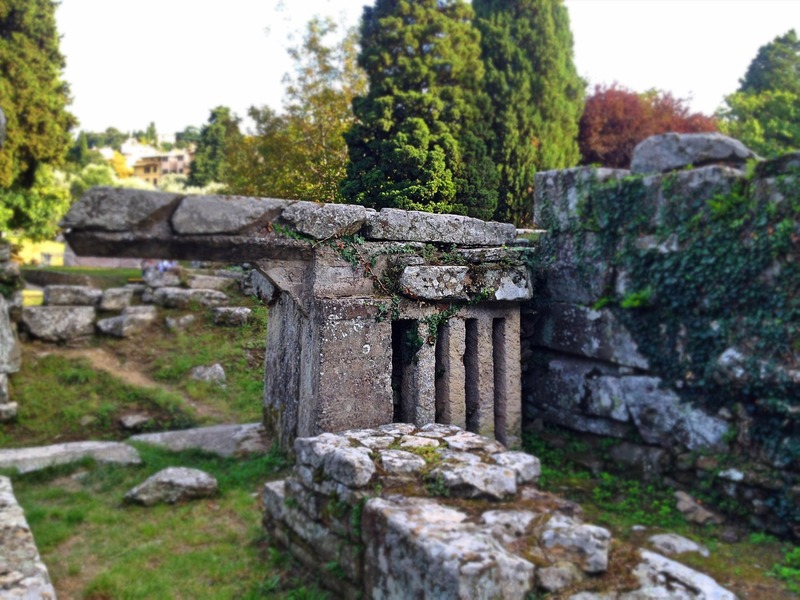 Etruscan Ruins in Fiesole, Italy. The Archaeological Area of the Museum of Fiesole is overwhelmed with treasure from the earliest settlements of the Etruscans, and later the Romans. This was taken in the 'temple' area, which was originally built by the Etruscans, although the Romans later built over it.